With its 40 years experience, the REXEL group is the leading company in innovative electrical solutions and equipment to improve comfort, performance, and energy efficiency. Rexel boasts a range of innovative products and services to ensure customers and partners with sustaninable energy management solutions. 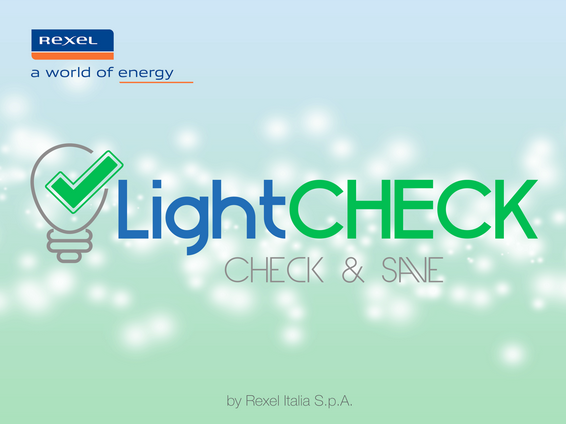 Trust-IT supported Rexel by developing applications that analyse the efficiency, costs and related regulations of different lighting technologies. In line with this view, the LightCheck mobile app helps any light Specialist to assess the energy usage in your working environment. This is changing the way we think and design lighting solutions.